Digital health in healthcare is constantly changing and evolving at extremely high speeds. 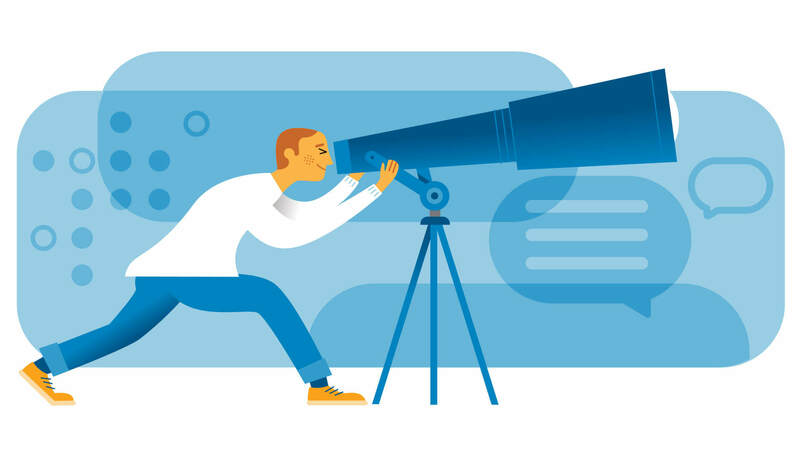 With accelerating advancements in technology—robotics, artificial intelligence, virtual reality, spatial computing, big data—now being applied to all areas of healthcare, it can be difficult to keep up. To simplify staying on top of these latest developments, we’ve put together a list of the top digital health experts to follow on LinkedIn this year. 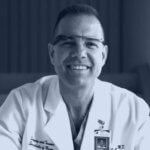 His LinkedIn page offers a plethora of posts and articles on virtual reality, artificial intelligence, spatial computing and how these will impact the future of surgery and medicine. Be sure to watch the numerous videos available on his page, including several TedX talks related to these topics. Listen to Dr. Grossmann on the Digital Health Today podcast talking about the growth and success of virtual reality, augmented reality and mixed reality in healthcare here. Jacques Kpodonu’s current interests include innovations in cardiac surgery, global health innovation, precision medicine, digital health technology, biomedical innovation, hybrid operating room design and construction as well as global surgical capacity building. 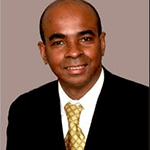 He has brought these interests to his work in the past, including recently serving as surgical director of the hybrid cardiac surgery program at the Jeffrey Milton Heart and Vascular Institute of Hoag Hospital Newport Beach, CA. On LinkedIn, Dr. Kpodonu posts about ehealth, healthcare and surgical technology, patient safety, data analytics, artificial intelligence, robotic surgery, and much more. As Chief Innovation Officer at the University of Pittsburg Medical Center, Rasu Shrestha drives the hospital’s innovation strategy. He was recently recognized as “Executive of the Year” by Healthcare Dive, “26 of the Smartest People in Health IT” by Becker’s Hospital Review, and was acknowledged as one of the “Top 20 Health IT Leaders Driving Change” and as a “Top Healthcare Innovator” by InformationWeek. 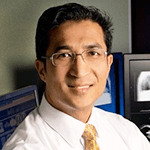 Dr. Shrestha writes and shares posts about a range of topics on his LinkedIn Page from genomics to humanizing healthcare through digital healthcare and much more. Through her work, CaroI Read translates the digital landscape and commercializes innovative products. Watch her moderate a panel discussion at Stanford MedX 2018 titled Bridging the Gap – Innovating at the Edge. She was listed as one of the Health Service Journal’s top 50 healthcare innovators in 2014. 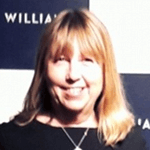 Read’s LinkedIn articles and posts speak to her interests, which include innovation, digital health, knowledge management and transformational change leadership. 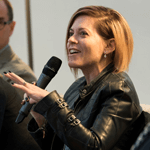 As CEO of HISA, Australia’s Digital Health Community, Louise Schaper advocates for the transformation of healthcare through technology and information as well as the building of digital health capabilities across the system. She has given over 100 conference presentations and is the host of the podcast Dissecting Digital Health. Schaper shares content on LinkedIn about a range of topics relating to digital health and healthcare IT news. 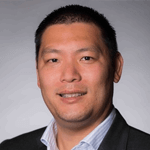 Larry Chu is a practicing physician who runs the Anesthesia Informatics and Media (AIM) lab at Stanford University. Stanford Medicine X, for which Dr. Chu serves as Executive Director, is a conference that aims to explore how emerging technologies will advance the practice of medicine, improve health, and empower patients to be active participants in their own care. Dr. Chu shares information about digital healthcare conferences and the topics covered at these events. For more on how social media plays into healthcare, read his Journal of Medical Internet Research article titled “Patient Participation at Health Care Conferences: Engaged Patients Increase Information Flow, Expand Propagation, and Deepen Engagement in the Conversation of Tweets Compared to Physicians or Researchers”. Brian Ahier has held various positions in the field of digital health, ranging from sitting on the Consumer Technology Task Force, a Joint Collaboration of the Health IT Policy and Standards Committees to working as a Health IT Specialist at Mid-Columbia Medical Center to serving as President of Gorge Health Connect, Inc., a non-profit health information exchange organization. For his LinkedIn articles and posts, he engages with various topics in ehealth such as health data exchange, population health management, IT infrastructure, use and analytics in support of value-based care delivery and payment models. 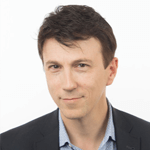 Daniel Kraft specialized as a physician in internal medicine and pediatrics, having also completed fellowships in hematology/oncology and bone marrow transplantation. 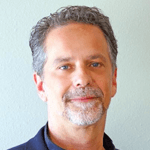 With over 25 years of clinical, research, biotechnology and entrepreneurial experience, Dr. Kraft has created multiple publications through his faculty positions at Stanford Medical School and the University of California San Francisco. On LinkedIn, Dr. Kraft posts about a wide range of topics including healthcare innovation and technology, healthcare and big data, global health, and virtual and augmented reality in medicine. Watch Dr. Kraft reveal his insights for the future of digital health technology during an interview at the last Digital Health Summit as well as his Ted Talk Medicine’s Future? There’s an App for that. 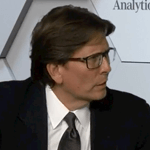 In addition to founding NOSTALAB, a healthcare innovation think tank that focuses on the emergence of digital health, John Nosta is also a member of the Google Health Advisory Board, writer of Health Critical for Forbes and The Digital Self for Psychology Today, as well as a former research associate at Harvard Medical School. On his LinkedIn page, Nosta posts and shares about a huge range of digital health topics, from artificial intelligence to healthcare innovation to medical data. David Chou aims to help healthcare organizations maximize their investments to start themselves on the path towards becoming digital enterprises. As Chief Information & Digital Officer at Children’s Mercy Hospital in Kansas City, MI, he is responsible for all digital and information strategy. 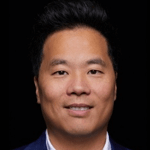 Chou posts and shares articles on LinkedIn about a range of digital healthcare topics, such as facilitating digital transformations in medicine to patient-centered medical records with blockchain to the Internet of Things in healthcare. Watch him discuss Digital Transformation in Healthcare for CXOTALK. 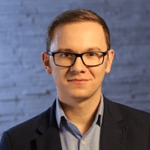 Bertalan Meskó has an impressive resume of qualifications as a medical futurist and digital health expert: Over 500 keynotes presented, dozens of featured publications, over 5 million readers of his popular website The Medical Futurist, top 100 author on Amazon, as well as being listed one of LinkedIn’s Top Voices in Healthcare 2018. His wide-ranging interests see him sharing regular posts about everything from gene editing to wearable medical devices to digital health technologies.